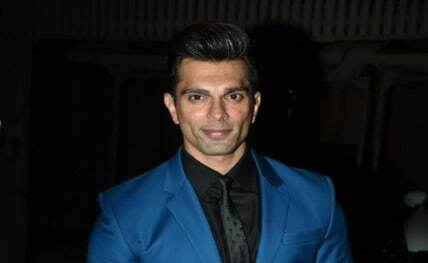 New Delhi, April 15 : Actor Karan Singh Grover, who is making his debut in the web space with "Boss: Baap of Special Services", says the way he performs stays the same irrespective of the medium. On working on the digital space, Karan told IANS: "It is my first time working in the web space. But I think for any artiste the way we perform, what we do and how we deliver stays the same whichever medium it is… It is cool because we can reach our audience and they don’t have to wait for a particular time to see us." Asked about his role, Karan said: "The name of my character in ‘Boss…’ is Keshav and he is pretending to be someone else. Basically he is a con-man and does things in a non-conformist way, and in a way that normally a law abiding policeman would not. So that’s a fun mix."